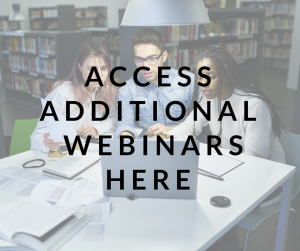 This webinar examines the Genetic Information Nondiscrimination Act and other laws that protect individuals with genetic predispositions to cancer from discrimination. To watch a recording, click here. 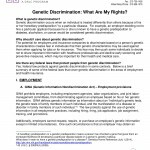 Examine the Genetic Information Nondiscrimination Act and other laws that protect individuals with genetic predispositions to cancer from discrimination. Click here for telecast slides.